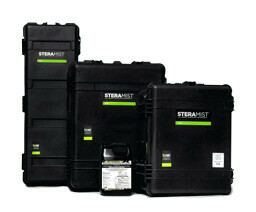 A powerful technology in fighting the spread of bacteria and viruses. 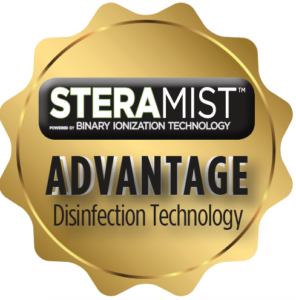 SteraMist powered by Binary Ionization Technology (BIT) offers routine disinfection for a wide variety of residential & commercial settings. Great for frequent use, SteraMist BIT does not contaminate the environment with any toxic byproducts making it ideal for disinfection in hospitals, educational facilities, municipalities, athletic clubs, senior living facilities, child care centers, multi-unit buildings, and more. 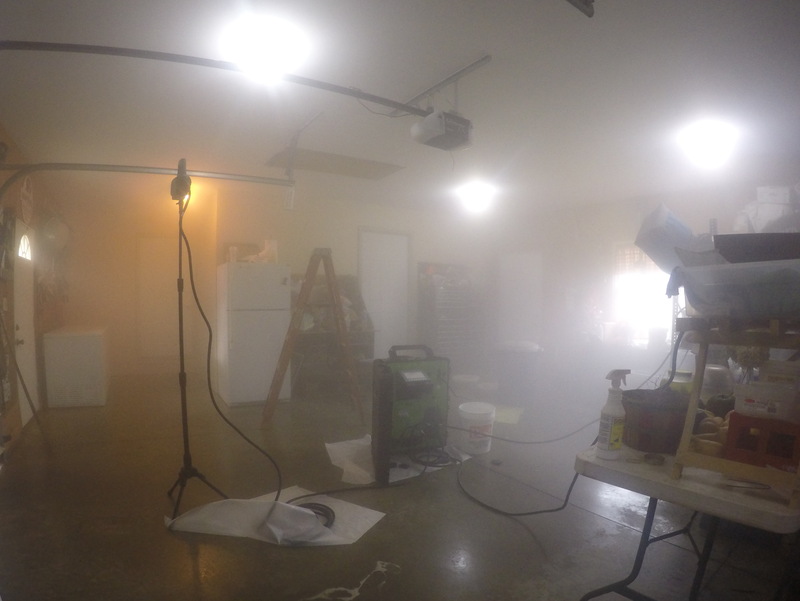 Integrating TSN disinfection services into current cleaning and disinfection steps offers an opportunity to promote extra cleanliness and disinfection in an establishment. 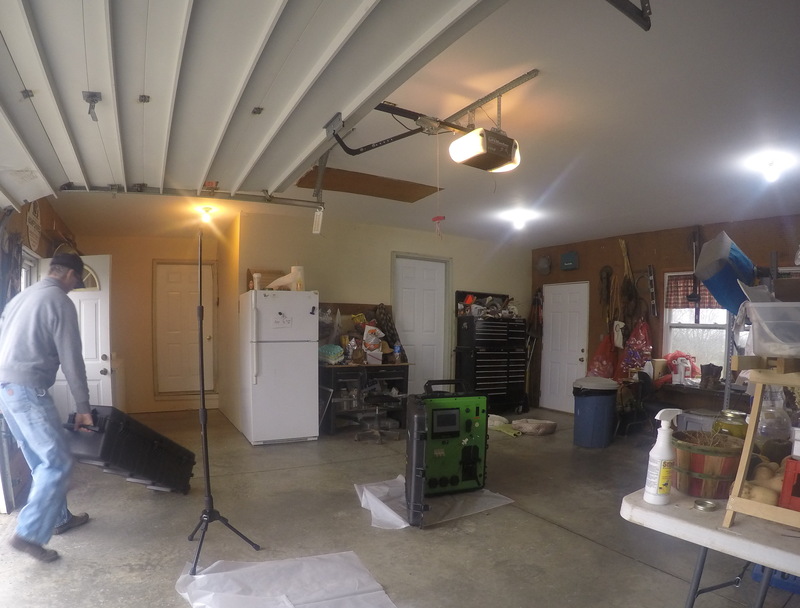 Utilizing TSN to deploy iHP service may be what is needed to make a facility the trusted choice for clients and staff. 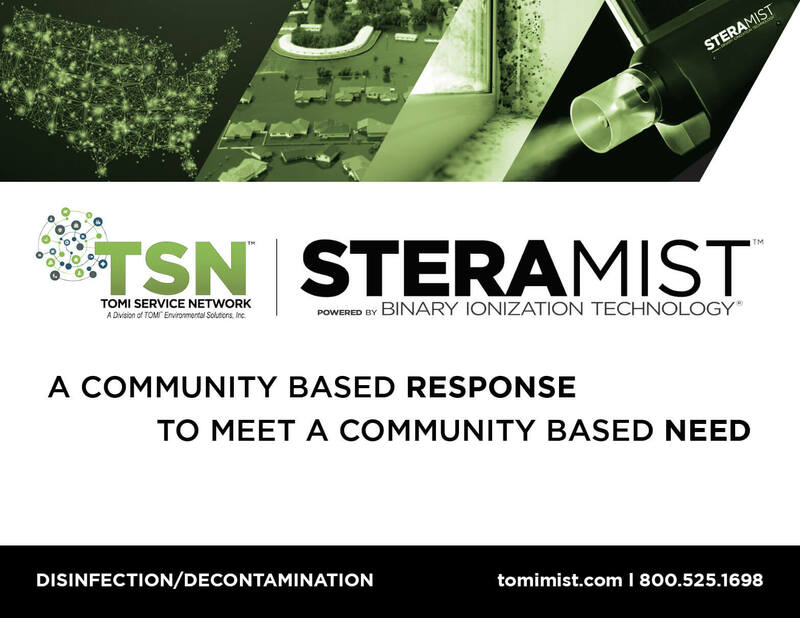 Learn more about TSN's SteraMist Advantage Program and start promoting your establishment's innovative disinfection today.